The first few words of the additional text (which is btw, the exact opposite of what the directions said to do. The directions said to enter the text, NOT enter only the first few words of it). So I thought, if it’s only the first few words they want, then it’s only the first few they’ll get. So I removed most of them. Didn’t work. Then I remembered that often, when people say “A few,” they really mean, “Three,” so I removed all but three. Still didn’t work, even with the size at 100% like they suggested. I even tried the “div” code that someone said worked, but it didn’t work for me. I tried this for days, finally got frustrated enough to walk away for over two weeks, then today I was determined to get it! But it’s back to being frustrated, so if anyone has any ideas, please help! You forgot the > in the second <p> element. 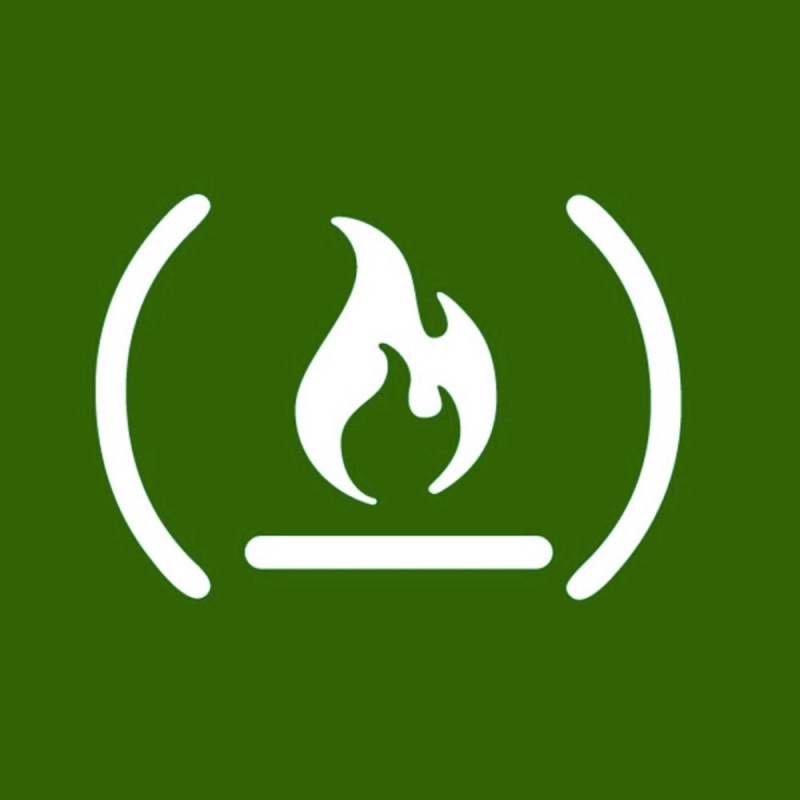 When you see a glowing red tag in your code, it’s a sign that somethings wrong with your syntax.